Nature Get this Zebra a toothbrush!!! Get this Zebra a toothbrush!!! We took the kids to the Olympic Game Farm in Sequim, WA, on the Olympic Peninsula. You can feed the animals bread from your car. 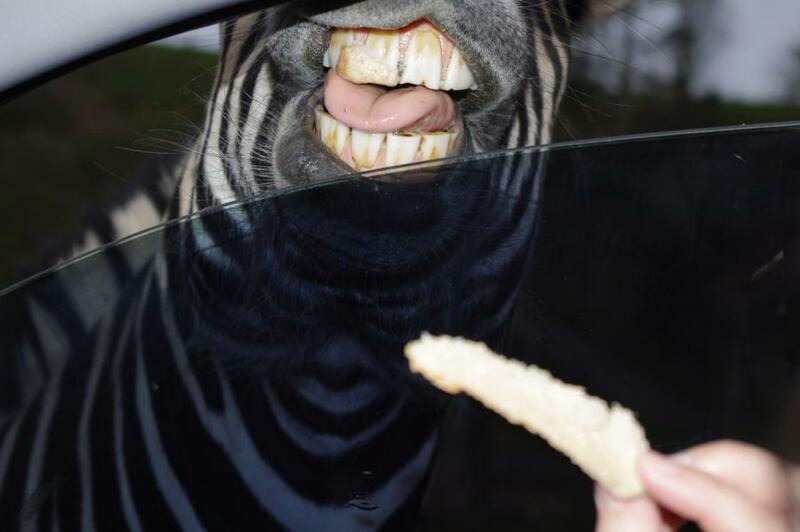 This shot of a zebra, with bread stuck to it's teeth cracked me up!